When you decided to become a business owner you probably spent (and maybe still do spend) a lot of time learning everything there is to know about starting and growing an online business. With all of this time spent on “figuring out business” have you been able to maintain the quality of your service? (Throughout this post when I say “service” I’m also referring to your skill/product/program/offering) And even continue to improve it? When I say your service I mean what you’re actually getting paid to deliver. isn’t good quality you won’t be able to stay in business – period. 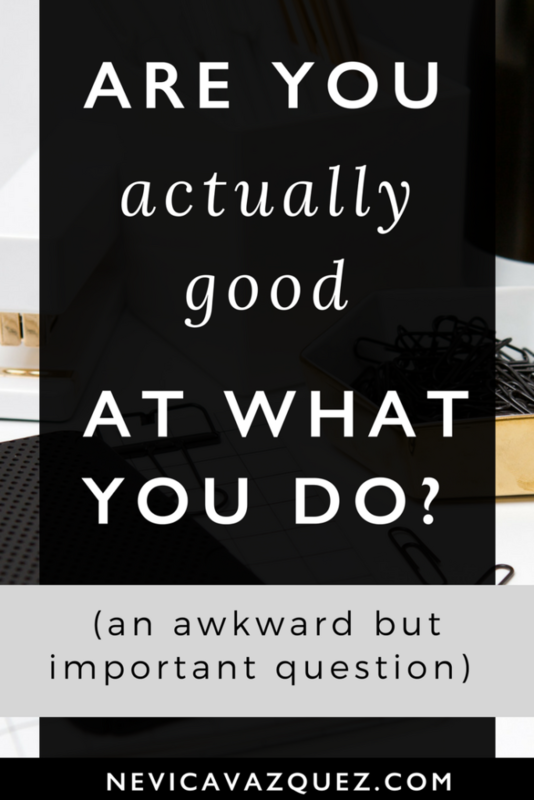 People will either be able to tell from the outside in that your service isn’t of quality, or you’ll have some sporadic clients here and there but you’ll never have consistency because they won’t spread the word, or leave you good testimonials. Now I know this is a REALLY touchy subject. No one ever wants to think that it’s their service that isn’t good enough, we want to think it’s the branding, the copywriting, the marketing. “If only more people knew about me – then I would be successful.” Except if your product isn’t of good quality it won’t matter. First, what do I mean by “good quality”? The most important factor in deciding if your service is of good quality or not is – does it actually solve the problem you promised it would? Does it get your paying clients the results they wanted? When thinking about improving the quality of your service I break it down into two pillars. Are my skills up to date on industry standards? Is my service being delivered efficiently? Is there a way you can speed your process up but keep the quality? Is the process and service user friendly? Does my service stand the test of time? Are you a designer delivering branding that will be off trend in a year? Are you a developer using coding methods that can go obsolete? Are you a VA implementing systems that your client will outgrow faster than it took to implement? If you answered some of these questions and are starting to think.. Oh shoot, I got some work to do. Then here are a few ways you can improve your skills and services. Make time every year to invest in skill based learning. If you want to be an expert at what you do, you need to continue your education by learning new skills and taking on new challenges. Don’t get stuck in your old ways. Keep your mind open to new ways of doing things, or different ideas and experiment with them! This could mean experimenting on an idea with a client or behind the scenes on your own time. Pay attention to the feedback you get from your clients and make valid changes! 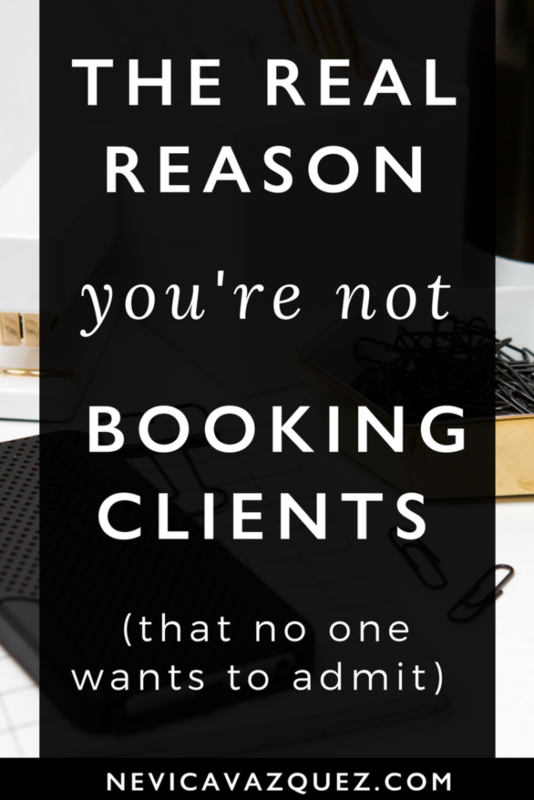 Next time you’re wondering why clients aren’t knocking on your door, before you decide it’s a marketing problem, make sure you’ve recently assessed your services, your expert skills, and the way you’re packaging those skills.